Parkinson’s UK invests further £1.5 million in drug discovery programme to develop novel gene transcription modulators for Parkinson’s. Parkinson’s UK has announced that it is investing a further £1.5 million to advance its exciting drug discovery programme to develop novel gene transcription modulators that could stop or slow the progression of Parkinson’s. The pioneering programme was launched by the charity in March 2018 with Eurofins Selcia Drug Discovery conducting the work as their contract research organisation. The new funding brings Parkinson’s UK’s total investment in the programme to more than £2.5 million. The programme’s aim is to create molecules that increase the activity of a selection of genes which have the potential to both increase dopamine synthesis to ease symptoms and boost the production of proteins which have neuroprotective effects. The programme has made great progress during the first year, creating hundreds of novel molecules. The most promising have been taken forward to be thoroughly tested to understand their potency, how stable they are, and their ability to enter both the brain and cells themselves. Following encouraging results, Parkinson’s UK’s funding will commission a further 12 months of work to identify the most promising molecule. It can then be assessed for its effectiveness, safety and tolerability in animal models – a vital step towards the ultimate goal of clinical trials. Parkinson’s UK is the largest charitable funder of Parkinson’s research in Europe. The aim of its Virtual Biotech programme, of which its partnership with Selcia is a part, is to invest £22 million ($29 million) by the end of 2021 to support projects and companies that are driving towards important new treatments with the potential to transform the lives of people with Parkinson’s. 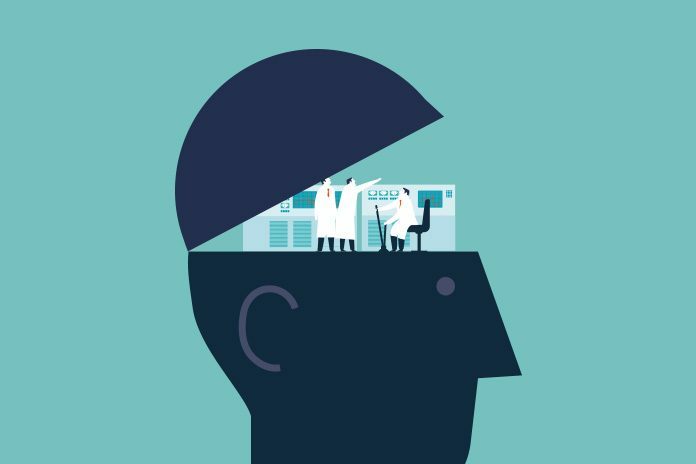 ​Parkinson’s UK is looking for partners to help it create a portfolio of projects that can attract further investment and take successful projects into the later stages of drug development and trials. Dr Arthur Roach, Director of Research at Parkinson’s UK, said: “We’re very encouraged by the rapid progress that’s been made so far in this innovative drug discovery programme.